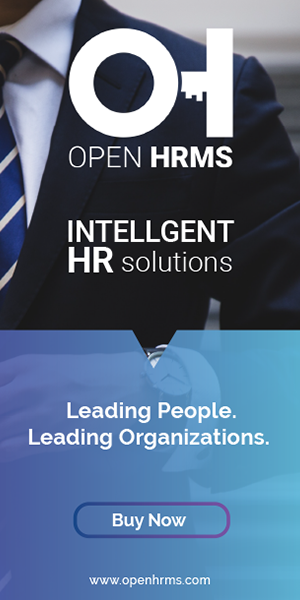 OpenHRMS Attendance Regularization is a component of Open HRMS which is a complete suite for HR Management in an organization. In a large sized business organization, managing the large workforce is quite tedious and strenuous. An HR Manager cannot solely perform the task of managing a large workforce. This situation demands an efficient and robust human resource management software which can automate the key functions pertaining to human resources, making the employee management seamless and smart to execute. Attendance Regularization is one such module of Open HRMS, which helps in easy management of employee attendance in an organization. This module acts as a smart solution for the organization who engages onsite workers. OpenHRMS attendance regularization module helps in recording and managing the attendance of on-site employees who are working for the company but far away from the office. Under the module, the employee who is indulged in onsite jobs can process a request to the HR Manager or Administrator for attaining their attendance on the corresponding date in which the employee went for onsite jobs. The employee is requested to process his request via producing some details like the time, reason and description pertaining to his onsite work for processing the attendance regularization. Once the request is received from the employee’s end, the HR Manager/Administrator can either approve or reject the regularization request. If the request gets approved, the employee attendance over the corresponding date will be automatically added to the attendance register. 1.Managing requests from onsite employees. ->From the employees’ account produce a request to the HR Manager/Administrator with the details such as time, cause for the regularization and employee name. ->Now the request for the regularization is generated and the HR Manager/Administrator can either approve or reject the regularization request. ->By clicking on the ‘Approve’ button the state will change from ‘Requested’ to ‘Approved’ if the request is rejected the state changes from ‘Requested to ‘Rejected’ and it will not get added to the attendance register.